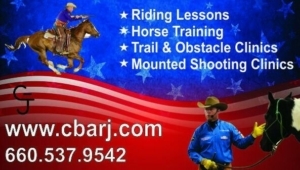 Learn to see how and why horses do what they do, grow in your understanding and knowledge of how to partner with your horses for the most enjoyment, and take your riding experience to the next higher level! This is for any rider; beginner or accomplished equestrian. Any disciplline.